Welcome to Stevens Electrical Manufacturing Inc.
Stevens Electrical Manufacturing, Inc manufactures a complete line of incandescent, linear fluorescent and compact fluorescent, light fixtures along with LED and other energy efficient lighting products. Our convention lighting offering along with our LED and energy saving products are commonly used in many applications in almost every lighting category there is today. 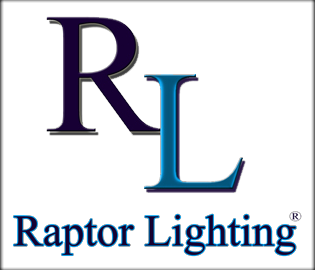 We can provide you with our most commonly purchased lighting products or we can value engineer lighting products to meet your exact needs and specifications saving you a substantial amount of money while maintaining the highest quality. We have a complete team of engineers and lighting designers on-staff to guide you in making your lighting requirements a reality, saving you both time and money while meeting your exact lighting needs. 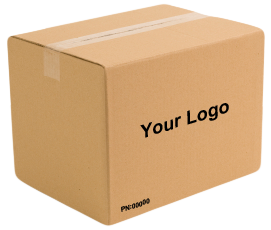 We provide OEM and ODM as well as private labeling lighting products for our customers with your company name and part number on each box and carton.